Best swimming technique in the world to treat & heal lower back pain! Learn the secret of swimming faster by loosening your lower back! 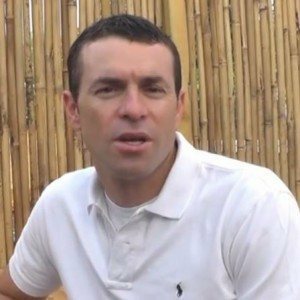 Learn swimming online in WEST swimming technique. The only personalized swimming technique in the world!! Sign up for our full online WEST swimming course at the same price as 1 regular private swimming lesson!! 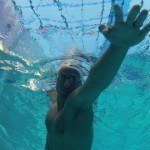 Why is learning swimming online so easy? 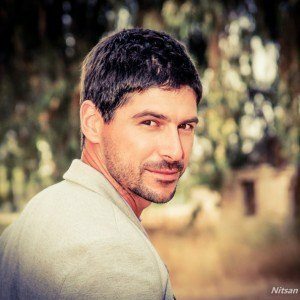 World record swimmer Ori Sela tells us how he finds inspiration, stays healthy and helps thousands of ordinary people get fit and heal lower back pain through WEST swimming Technique. A good friend of mine, Noam, recommended me to try the WEST swimming technique. Said that it would be personalized for my body capabilities, and it was an easy and simple process and the results are amazing. I didn’t really believe it, but I had nothing to lose, so I gave it a shot. 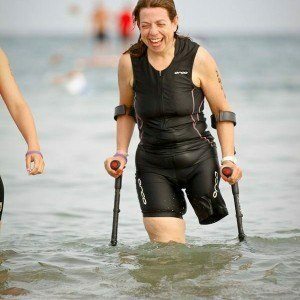 WEST program kept me fit, prevented me from having surgery, and brought me back to work very quickly. The amazing thing is that instead of paying hundreds of dollars, or even thousands, I got back to acting in 14 days, and back to running in only one month. There wasn’t a happier camper than me in the whole entire world. I never knew how to swim, I was afraid from the water, I wouldn’t even go into a swimming pool. Until one day, after several failure attempts, I arrived at Water World, and then everything changed, for me, for the better.. I think that due to this WEST swimming technique this is changing, I have to learn to relax my neck and shoulders to regain my flexibility. I trusts that the recovery was due to Ori Sela’s detail understanding of the intricate interactions between muscles and joints. 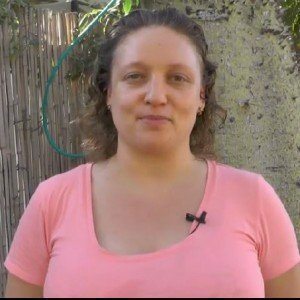 Ori Sela doesn’t believe in resting!! 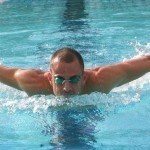 See more courses and get up to 50% off on your unique learn to swim online course, you can learn butterfly, learn backstroke, learn freestyle, swim faster and much more. 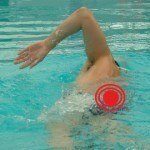 In WEST swimming you will learn and improve your swimming technique without hurting your lower back while swimming.